\"Hey! Get that same action-movie-trailer-guy to make a trailer with the exact same sounds the people have heard for years now!\"
Infinity war trailer music\n\n\n\n\n\n\nGood job. This film is gonna fix everything that The Emoji Movie broke. I swear that’s the music from the infinity war trailer. 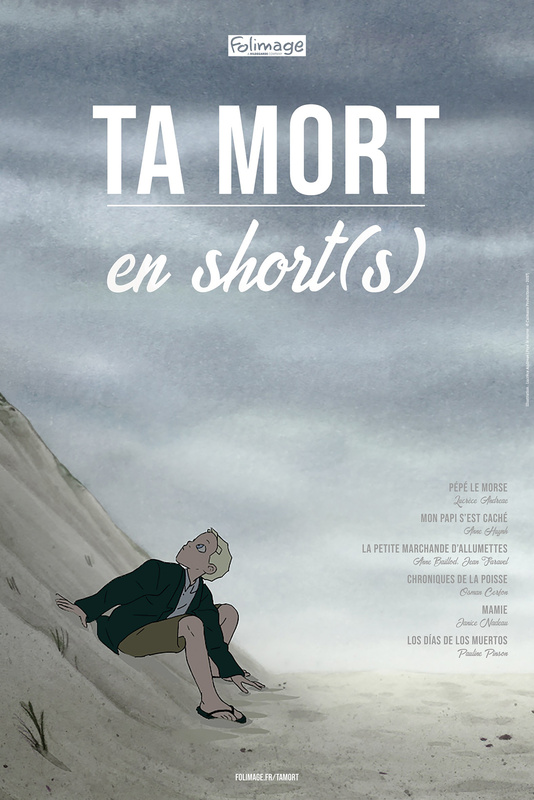 Still looks as bad as Spider Man 3 Ta mort en short(s). I don't like the way the CGI looks. Seems like they could do better. My favorite marvel villain looks badass!!! I'm so excited!! !